The best part about driving a used car is the minimal amount of pain in your heart from scratches and dents. Imagine that you have bought a brand new expensive car and you happen to get a scratch on it. You might never want to take it out for a drive on difficult roads. This might prevent you from getting a best out of your car. Whereas used cars allow you to drive without caring. A scratch or two will not bother you at all. You can drive without worrying about dents, scratches and other damages. Buying a used car is not as scary as it used to be. The buying process involves a lot of documents and other legal formalities. This ensures a safe buy for you. You do not have to worry about any difficulty that you might further face after buying the car. Also, if any used car seller gives you a false description of the car or hides any defect or damages, he is liable for a legal punishment. Buying a used car is a very safe and easy process. You do not have to think twice before getting one home! If you buy a new car, you might have to pay some extra charges for the insurance. Why spend extra money on insurance when you can avail the same benefits at a cheaper price? You do not only save money while buying a used car. You also get to avoid extra charges for car insurance. 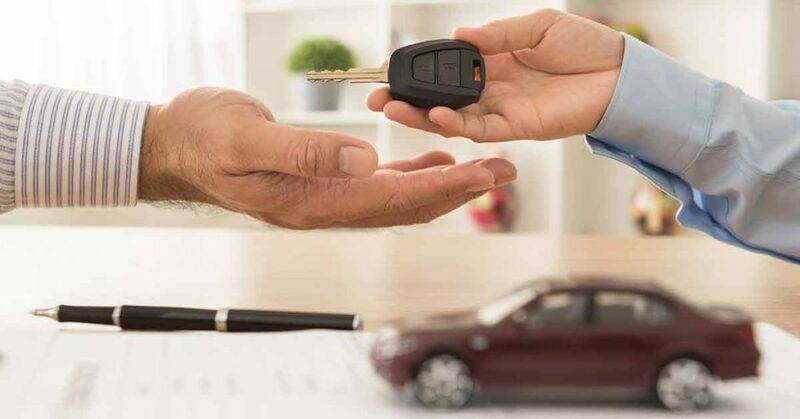 Also, these used cars come with proper documents.If you have finally decided to buy a used car, listed below are the traditional ways in which people buy used cars:Personal buyers: You can buy a used car personally by going through some advertisements. It is absolutely safe to buy a used car in such a manner because this process involves a lot of documents. You also get to bargain in your own way. Make sure you have assessed all the major and minor damage to the car.Car dealers: You can buy a car through a car dealer. It also involves legal documents and other formalities. The dealer might charge some commission. However, it would still be a better deal considering the money that you would have to spend on a brand new car. and tagged Tags: buying a secondhand car from a dealer, buying a used car checklist, buying a used car in nsw from a dealer, buying a used car qld, what to do when buying a used car privately, what to look for when buying a used car from a private owner on October 2, 2018.